Disney has decided to shut down the animation house of Disneytoon Studios, the people behind the “Planes” movies immediately. “After much consideration, we have made the decision to end production activity and close Disneytoon Studios,” a Disney Spokesperson said in a statement. It has been rumored that Disneytoon Studios had been in development on an untitled project since 2014. The project has since been removed from the theatrical release schedule and is no longer in development. According to Indiewire, approximately 75 people will be laid off. The decision to shut down the studio is apparently unrelated to the recent leadership announcements at Walt Disney Animation and Pixar. While no one likes to see people lose their jobs, creatively DisneyToon Studios has been a failure. With nothing having been released since 2014 and nothing in the creative pipeline it was a smart decision to shut down the studio. I’m sure the people laid off will find jobs elsewhere. Many may even find jobs at either Walt Disney Animation or Pixar. Disney has officially announced that Jennifer Lee and Pete Docter will split John Lasseter’s duties at Disney. This announcement comes shortly after Lasseter announced that he was stepping down as Chief Creative Officer at the end of the year, after taking a six month leave of absence that was related to allegations of sexual misconduct. Docter, the director of “Up,” “Monsters, Inc.” and “Inside Out,” along with numerous writing credits has been tapped as chief creative officer at Pixar Animation Studios. This has been rumored and talked about in the Disney fan community ever since Lasseter announced his leave of absence. I along with many Pixar film fans are pleased with this announcement. I personally have not heard any comments that express any unhappiness with Pete Docter taking over at Pixar. Both will report to Alan Horn, the studio chairman. I personally am happy and enthusiastic about Pete Docter leading Pixar. Since I personally am not as familiar with the leadership style of Jennifer Lee, I am optimistic about her leading Walt Disney Animation. Today Disneyland announced what may be the first of sweeping changes coming to its annual passport program. For the first time, Disney may limit which parks some passholders can visit on specific days. These changes come at a time when officials for Disneyland Resort are debating what is the best way to manage enormous crowds that are expected when Star Wars: Galaxy’s Edge opens next summer in Disneyland. It’s being reported that Disneyland will be sending out, possibly as early as today, an email to passholders explaining the new program. Sources say that they will be creating two new admission calendars. This means that some passes will be good at certain parks on certain days, but not necessarily both parks on the same day. Reportedly, starting next June, passholders will see two calendars, one for each park. Passholder will then need to check both calendars to see which park they can visit on which day. It’s being reported that the biggest changes will be coming to holders of the Deluxe passport, while higher levels experiencing no change at all. As what happens currently, annual passholders will go online and use drop-down menus to see which park or both they can visit on a chosen date. A green date means yes. Gray means no. With this announcement, Disneyland is extending its planning calendar to 13 months to allow passholders to look now and see which days they can visit in June 2019. Normally the calendar would only have been visible through May. According to Disneyland the current two-park-per-day system on a single calendar will continue intact for the coming year and then through the end of May 2019. The SoCal Annual Passport, which is geared to Southern California locals, admits these passholders only on weekdays and during the off-season. The highest level, which allows visits every day of the year, even the most crowded ones, which are typically around Christmas. Currently, if they are not blocked out, passholders can visit either Disneyland or Disney California Adventure or both. It’s common for people to hop between the parks in one day. With the change announced this today, Disneyland is hoping to reduce crowding in Disneyland during the summer of 2019, by sending many visiting passholders to Disney California Adventure instead. 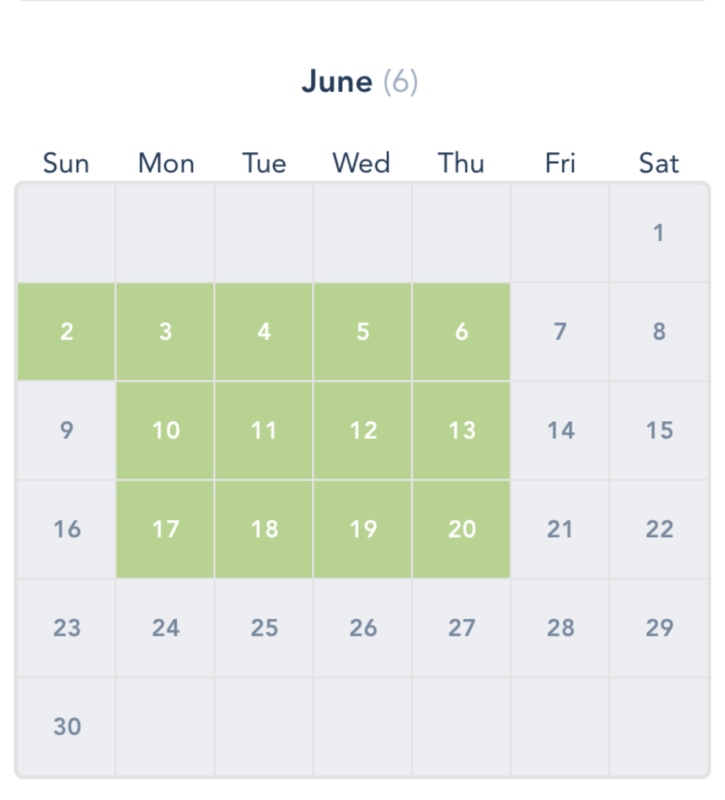 According to the new calendar for June 2019 Deluxe passholders (currently priced at $729/year) will be able to visit both parks on 13 days, while on 17 days they can visit only California Adventure, for a total 30 days of admission. This compares to this June, when Deluxe passholders could visit either park on 25 of the month’s 30 days. This is where speculation for the opening of Star Wars: Galaxy’s Edge comes in. Some astute Disney observers are speculating that the highly anticipated land will open on or shortly after June 21st. With the announced changes, Disney experts are saying that the changes were much less draconian than was speculated, and that they expect to see another big price increase as well to control passholder levels. Do you have a little one and do you and them love Disney Junior? Well….do I have good news for you if you’re planning on visiting Walt Disney World this fall. The new show will be a musically infused, interactive concert, hosted by Finn Fiesta and a DJ, named Deejay, of course, who involve guests, especially little guests, in all the fun. This will include live appearances from some of your favorite characters and fun music from Disney Junior. Last summer at the D23 Expo Disney announced that the Minnie Van service would become available at Walt Disney World. Today Disney announced that the service will be available for everyone at Walt Disney World, through the Lyft app. Opening the service to all Walt Disney World guests comes after phasing it in over the Disney resorts, but initially restricted to only guests staying at those resorts. As stated above, the service is now available to everyone that is visiting Walt Disney World.. 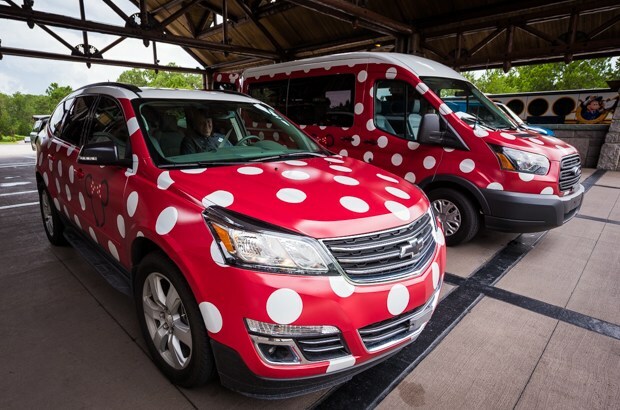 The Minnie Van service offers a comfy and convenient way for guests to travel to and from the theme parks, to dining reservations at resort hotels, family gatherings, shopping sprees at Disney Springs and much more in no time at all. Confirm your current pickup location. The app will display a map tracking the vehicle en route and give you an identifying vehicle number to help you spot your car. With Lyft, guests can request the service with their smartphone and pay right through the app. The service is available between 6:30 AM and 12:30 AM.